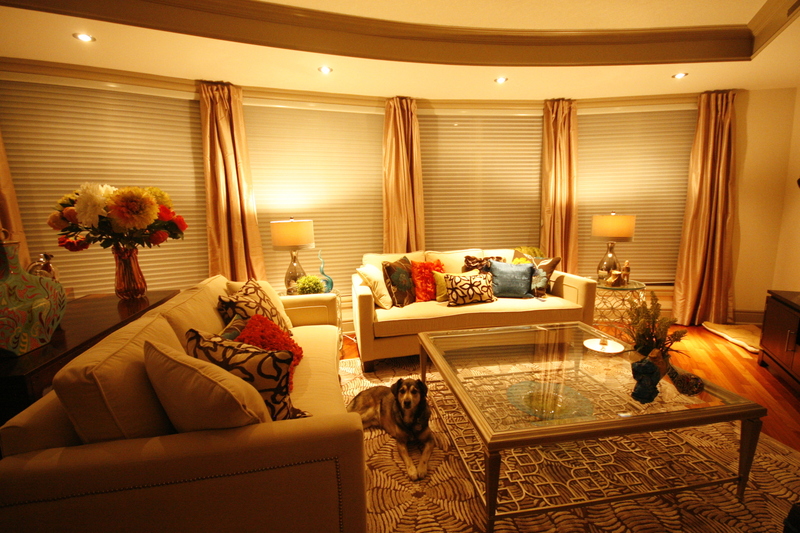 Charli worked with this extraordinary couple twice before they decided to fly her to Calgary to execute a full home makeover in just one week. 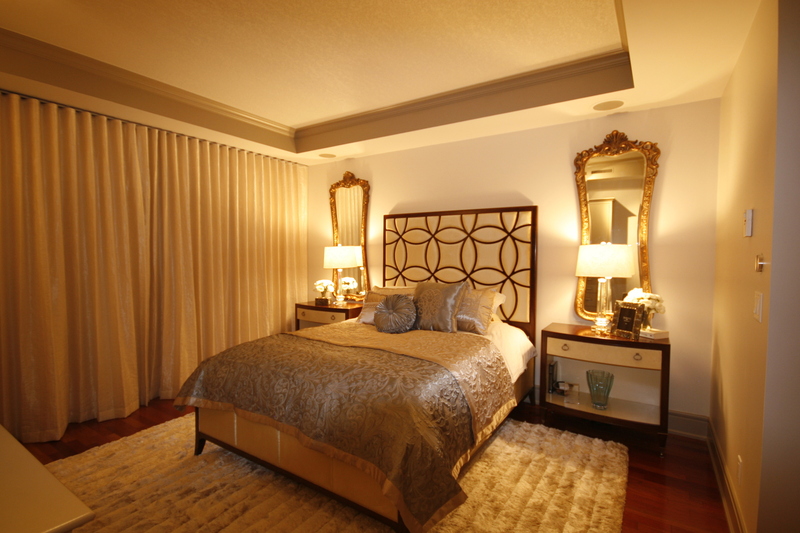 Charli selected prints, mirrors, drapery, bedding and accessories for this stylish riverside condo. The home was transformed into a tasteful retreat using subtle hints of color, implementing interesting elements and diverse textures.